LongIsland.com Fun Guides - Fun Around the Island for All Seasons! Long Island is jam packed with fun for all seasons, holidays, and occasions. 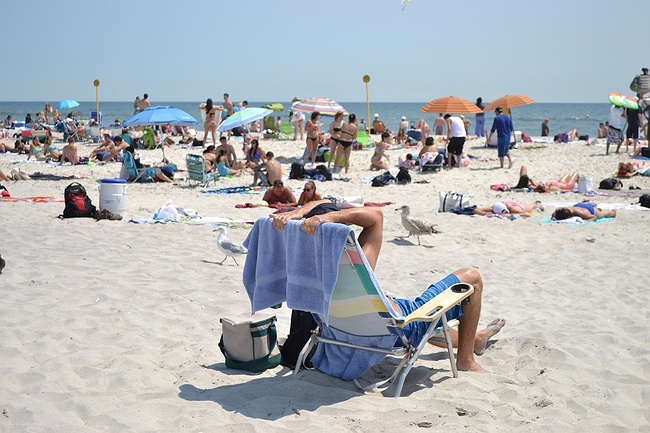 During the summer masses of people make a special trip out just to enjoy the beautiful beaches that line the Long Island coast. In the fall people flock to the Island to go pumpkin picking, apple picking, and visit scary haunted houses. Spring surrounds the area in blooming flowers, green grass, and full, towering trees. The year ends in a magical, snowy winterland packed with winter sports, festivities, and games. There is also plenty going on during the holidays on Long Island. Halloween kicks off the fall season with haunted hay rides, spook walks, and jack-o-lantern carving then Thanksgiving reminds us to show our thanks and gratitude. Christmas brings about twinkling holiday light displays and big Christmas tree lightings while New Year's brings lots of lively parties and end of year celebrations. The 4th of July announces itself with a patriotic boom and Easter hops in with an egg-filled basket in tow. In addition to seasonal and holiday happenings, Long Island also has many towns, villages, and hamlets bursting with fun things to do. Oftentimes it is wise to plan an entire day trip, or weekend getaway, to experience the location to the fullest. 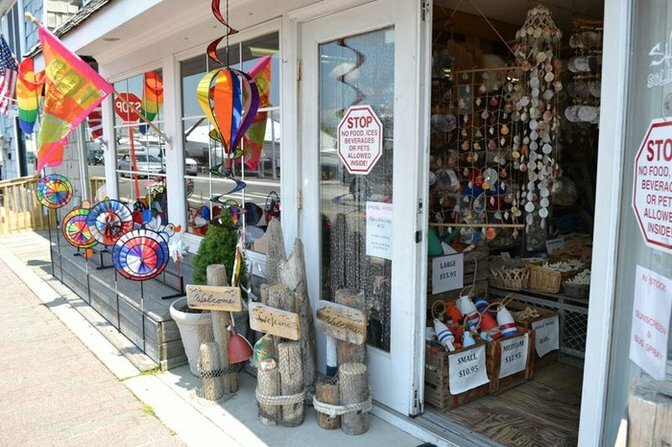 Places like Greenport and Sag Harbor have rich histories, delicious eateries, educational stops, and unique shops for visitors to browse during their stay. Each place on Long Island has its own something special and plenty of activities and attractions for visitors to partake in. One of the greatest things about living on Long Island is we get to experience all of the seasons. In the wintertime we can make angels in the snow and sled down steep, snowy hills, then, in the spring we can watch as the flowers begin to bloom beautifully. In the summer we can soak up the sun at a local beach, and in the fall we can go pumpkin picking and view fantastic fall foliage as it changes color. 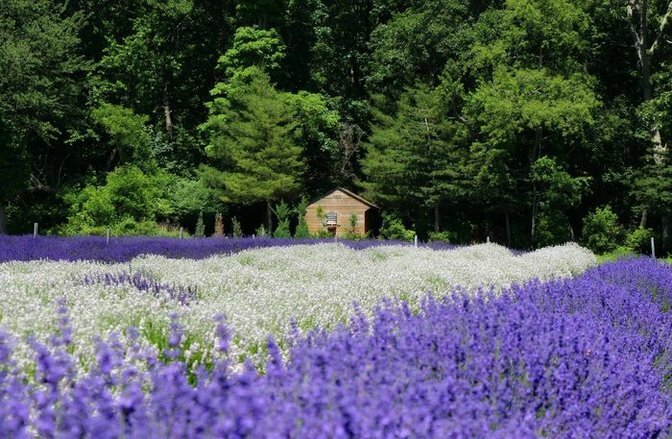 There is something to do during every season on Long Island! 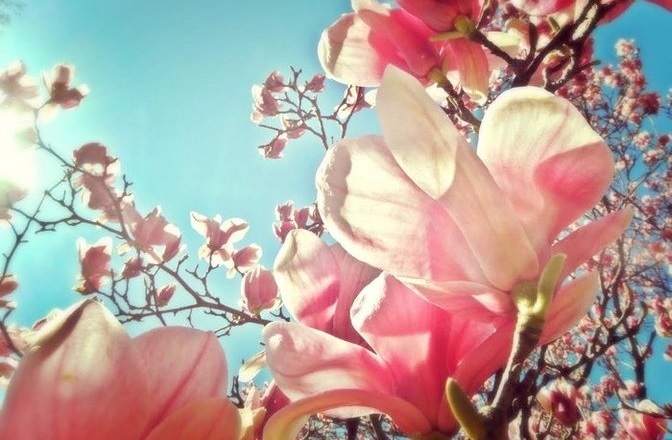 Tulip Magnolias bursting with color - it's just not Spring on LI without flowers in bloom! Photo by LongIsland.com Reader Bridgette Kistinger. The succulent scents and sights of spring are breathtaking on Long Island. Local flora bloom into beautiful blossoms, the trees grow full and green again, and outdoor activities and locations begin reopening up their doors for the season. Make a trip out to a park on the Island to fully see spring in bloom, or an arboretum! They are another great place to view and be inspired by the beauty of nature. Take a walk through a hiking trail and explore all that spring has to offer. 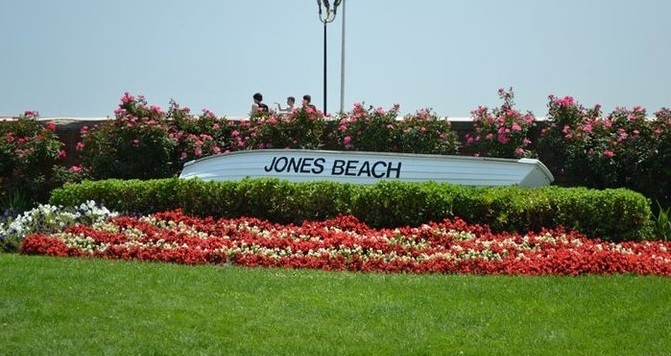 Nothing says Summer Fun for Long Islanders like a day at Jones Beach State Park! Summertime on Long Island is full of family friendly festivals, days at the beach, outdoor activities, and out of school summer fun! There’s no better time to soak up the sun and take advantage of the nice, sunny weather. Visit an outdoor venue to hear live music, play a game of volleyball at the beach, learn how to surf, or pick your own blueberries at a local farm. A Fall tradition that's been cherished for generations, Long Island's many farms offer Hay Rides to celebrate the season each Fall. Fall is a beautiful time of year to be on Long Island. The leaves start to turn vibrant shades of red, orange, and yellow, local farm stands sell fresh produce and allow customers to pick their own apples and pumpkins. The haunted houses begin their spooky campaign to scare the brave souls who dare walk through their doors, and kids can enjoy a much less frightening experience aboard a hay ride or lost in a corn maze. Who doesn't love a snow day? 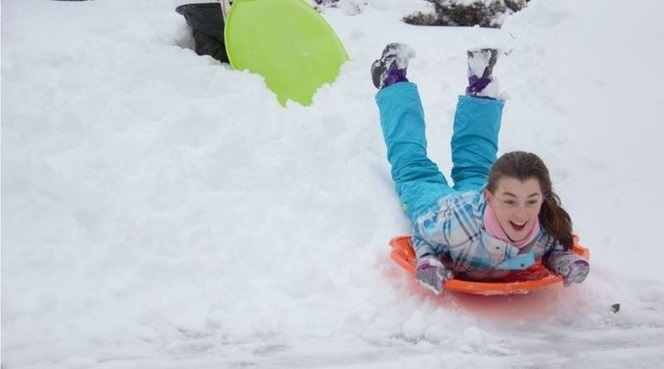 Long Islanders know that enjoying the outdoors after a big snow can be as much fun as a day at the beach! Long Island truly becomes a winter wonderland during the colder months of the year. The sparkly, white snow creates a beautiful back drop to the Long Island setting. Why not make the most out of the snow and try your hand at winter sports? Or start a huge snowball fight with your friends? Or bundle up and make figure eights at an outdoor ice skating rink! Winter might be cold and wet at times but that doesn’t stop it from having tons of fun happenings and things to do. Holidays on Long Island are a pretty big deal. There are bright menorah and tree lighting ceremonies held in celebration of Hanukkah and Christmas, parades marching down town for Thanksgiving and St. Patrick’s Day, and Easter egg hunts held throughout Long Island in the spring. Each holiday brings with it its own kind of special fun and cheerful happenings. Easter is a toon of fun - LI celebrates with egg-cellent egg hunts, and family fun that you won't want to miss! This egg-cellent holiday is a great time for all but an especially good time for kids. 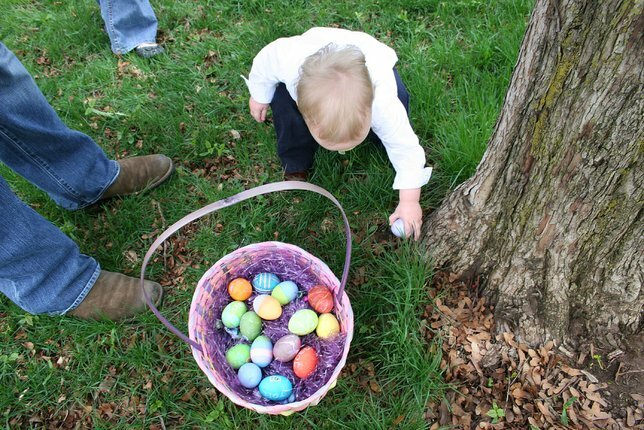 Kids get to take pictures with Easter bunny, search for hidden eggs, and decorate them in pretty, pastel colors. Not to mentions loads of sweets piled into their very own Easter basket! 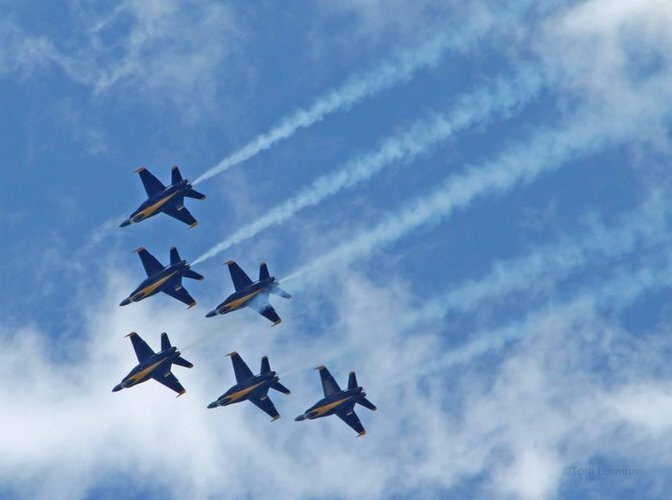 The Blue Angels take flight at the Jones Beach Air Show each Memorial Day Weekend. Photo by LongIsland.com Reader Tom Lomino. Memorial Day is a holiday that honors servicemen and women that have lost thier lives defending our country. Each Memorial Day, Long Island honors these fallen heroes with remeberance ceramonies and celebrations in their honor, including parades, wreath layings, firework displays, and of course the unforgettable Jones Beach Air Show. It simply wouldn't be a 4th of July Celebration here on Long Island without some patriotic firework displays! The 4th of July is a huge event here on Long island. There are countless fireworks shows, parades, and backyard barbecues going on. 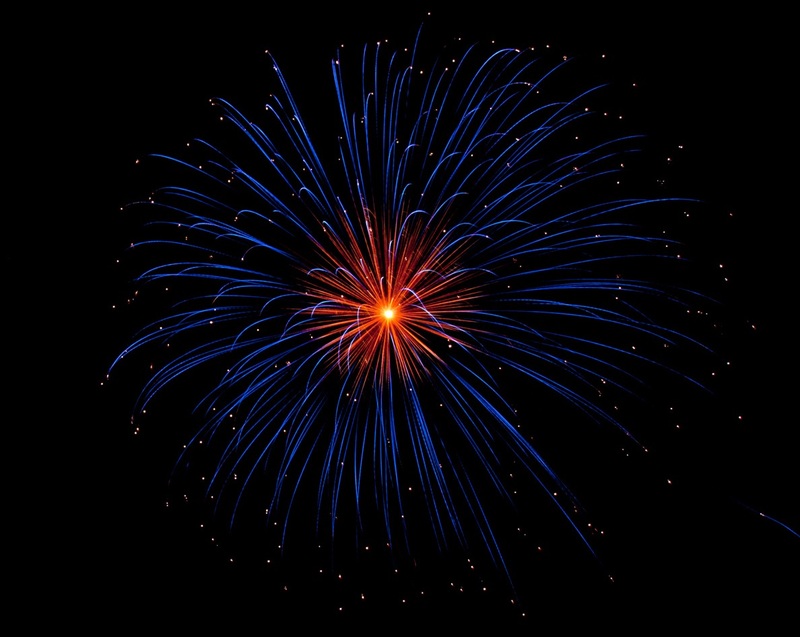 Everyone gathers outside to feast their eyes on the vibrant pyrotechnic artistry lighting up the night sky and patriotic fare can be seen anywhere you turn. You won’t want to miss out on the biggest holiday of the Summer. Long Islanders celebrate Summertime each Labor Day Weekend with one last hurrah at local beaches & parks! Celebrated the first Monday of September, Labor Day gives us one last three day weekend to say goodbye to Summer. This yearly national tribute to the hard work of the American people celebrates their strength, perseverance, and dedication to the growth and prosperity of our country. Luckily for Long Islanders, Labor Day Weekend is always packed with tons of festivals, carnivals, and family fun. 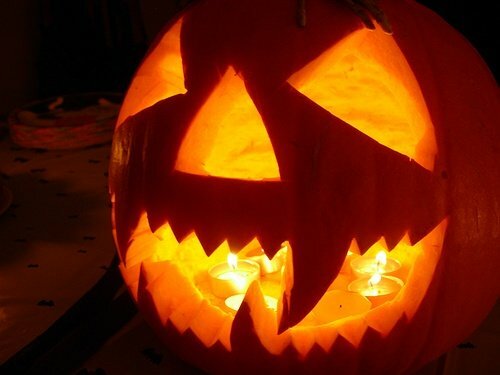 Halloween is filled with thrills, chills, and scary good fun for kids & adults alike as Haunted Houses & Halloween Fun encompass all of October. Halloween provides a howling good time on Long Island. 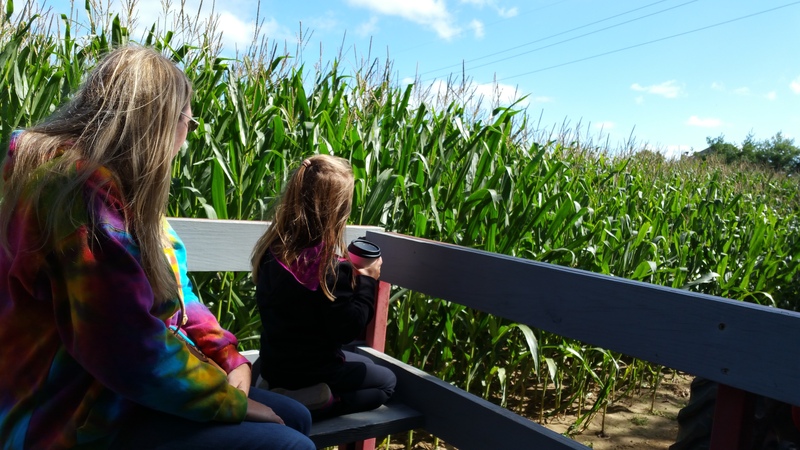 You can get dressed up in costume to collect candy from your neighbors, decorate and carve up pumpkins for show, and visit tons of haunted houses, haunted hay rides, and haunted corn mazes for a thrill. 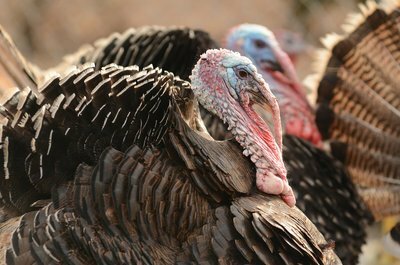 Thanksgiving is celebrated with Turkey Trots, Parades, and Festive Fun for the Whole Family here on LI! Thanksgiving is a wonderful time to spend with your family and friends, reflecting on all that you have to be grateful and thankful for. You feast on turkey and mashed potatoes and join together to watch the famous New York City Thanksgiving Day parade on TV. The holiday is a nice reminder of all of the blessings that have been bestowed upon us. For over a decade, the Girl Scouts of Suffolk County have celebrated the holidays with a Holiday Light Show, featuring festive vignettes. Nothing beats the cheer and spirit of Christmastime. Holiday decorations light up Long Island streets and the anticipation of a visit from Santa Claus is enough to keep anyone up at night. Perfectly packaged presents pile up at the base of Christmas trees and Christmas carols dominate the radio waves. It really is most wonderful time of the year. 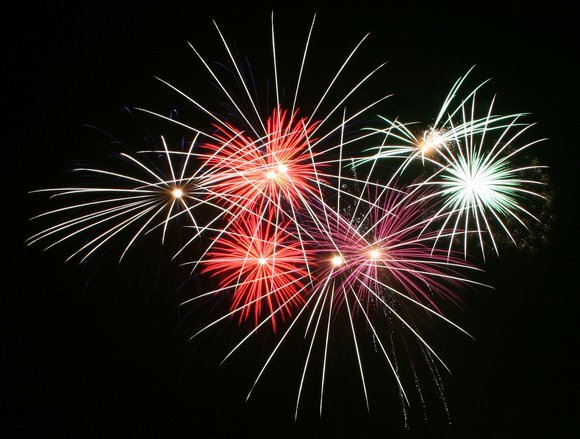 NYE is always a big celebration here on LI, featuring fireworks, galas & parties, and festivities for the little ones to ring in the New Year! Nothing beats ringing in the New Year in style. There are always scores of parties, musical performances, and joyous happenings going on at this time on Long Island. Pop open the champagne and let the celebrating ensue! A romantic view of the Blue Point Gazebo at sunset. Photo by LongIsland.com reader Patty M.
Share the love on Valentine’s Day by wearing your best pink and red garb and sending out Valentines and sweet endearments to your loved ones. The holiday provides a great excuse to try out a new restaurant or go out for a fun night on the town. 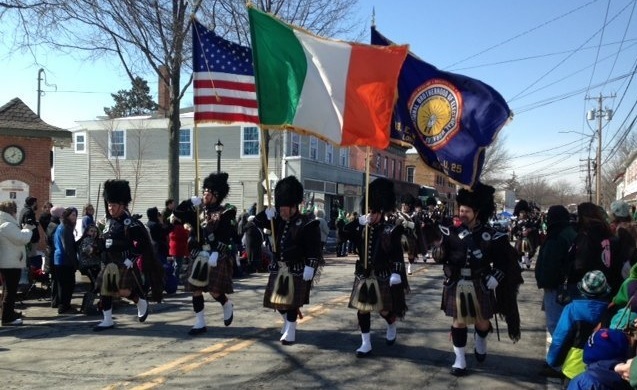 Kings Park celebrates Saint Patrick's Day in style with a parade right down Main Street each year! You’ll be reveling in the luck of the Irish while you celebrate St. Patty’s Day on Long Island. There are plenty of parades, pub crawls, and activities involving Irish folklore, to partake in during this festive time. One of the best ways to see all that Long Island has to offer is to plan a day trip. By planning a day trip you can choose one central location on the Island and explore it thoroughly. You can even turn your day trip into a weekend getaway! This will ensure that you have the time to fit in all of the local attractions and things that you’d like to see into your visit. The Mattituck Inlet on a beautiful Fall Day provides a beautiful backdrop for an East End road trip down Sound Avenue. The North Fork section of Eastern Long Island is one of the last remaining remnants of rural, country living on the Island. The region is well-known for its viticultural terrain and lined with numerous wineries and vineyards. The North Fork is also home to several pristine beaches, wonderful restaurants, quaint accommodations, and lots of things to see along the way. If you're looking for an East End Destination, Sag Harbor's quaint charm can't be matched! 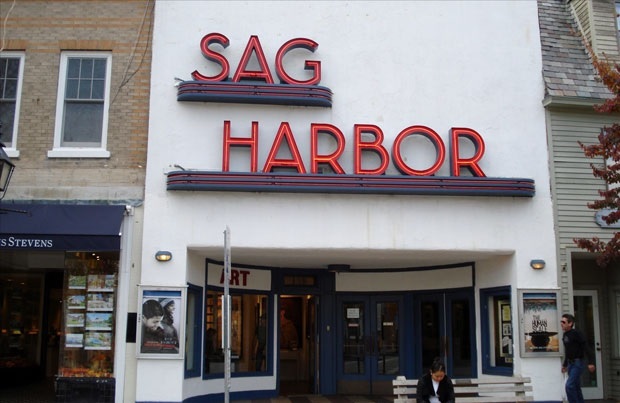 Rich in culture and small town charm, Sag Harbor is the place to go if you’re looking to visit a side of The Hamptons that you haven’t seen before. You can take a stroll down Main Street, visit the small town style shops, bask in the artsy aspects of the village, and sit down to lunch at one of their many independent restaurants. A breathtaking view of Greenport Harbor, one of the North Fork's favorite Summertime Destinations. Greenport possesses the perfect mixture of historical allure, eclectic shops, and delicious food choices ranging from more upscale to very economical, all thrown together in a friendly, little, seaside village. The town is beautiful with many fun things to do and places to visit with the kids. 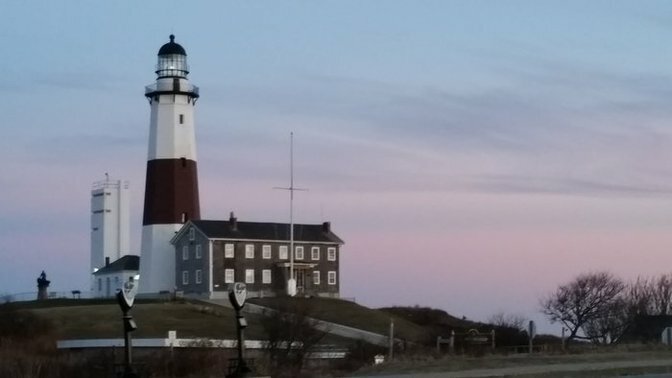 Montauk is a beautiful destination year round, and what trip to the East End is complete without a trip to Montauk's iconic Lighthouse? Located on the very tip of the southern fork, Montauk is a huge go-to spot for Long Islanders and tourists, with over 5,000 acres of public beaches and 6 state parks there is never a lack of things to do. 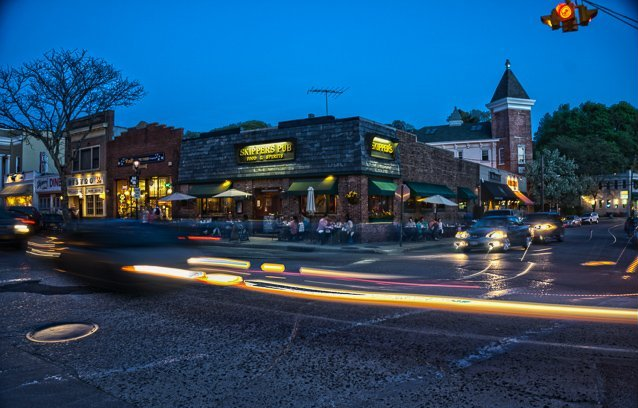 The town is teeming with superb shopping, delectable dining, and great fishing opportunities. 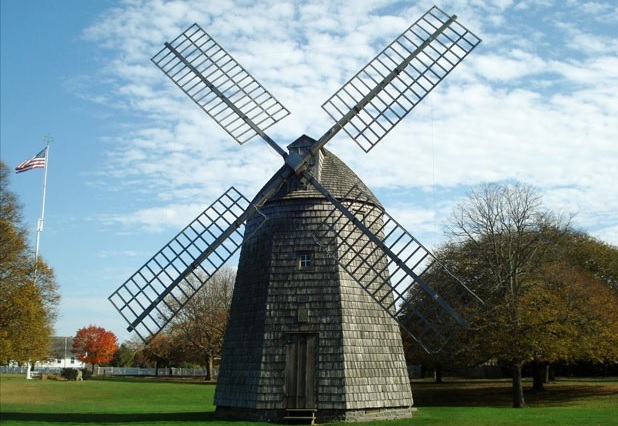 Water Mill's Windmill is a well-known landmark of the Hamptons, and is located at the intersection of Montauk Highway & Halsey Lane. The Hamptons are known for their beautiful beaches and upscale personalities. The area provides a great getaway for tourists and Long Island locals who’d like to escape to paradise for awhile. The Hamptons are also home to many vineyards, country clubs, restaurants, and farm stands. What could be more fun on a Sunny Afternoon then enjoying a stroll along the Freeport Nautical Mile? The Freeport Nautical Mile is a unique, picturesque waterfront main street running along the Woodcleft Canal. Waterside dining, nautical themed shops, and an active nightlife draw tourists and locals alike to enjoy this excellent representation of seaside living on Long Island. Nestled along the coast of LI's North Shore, Northport is a hidden gem with its quaint shops, delicious dining options, and scenic view. Photo by LongIsland.com Reader Eileen Novack. The secluded small town gives you a chance to enjoy a beautiful sunset stroll, enjoy the many local ice cream stands, watch a show at Bare Bones Theater Company and shop, shop, and shop some more! 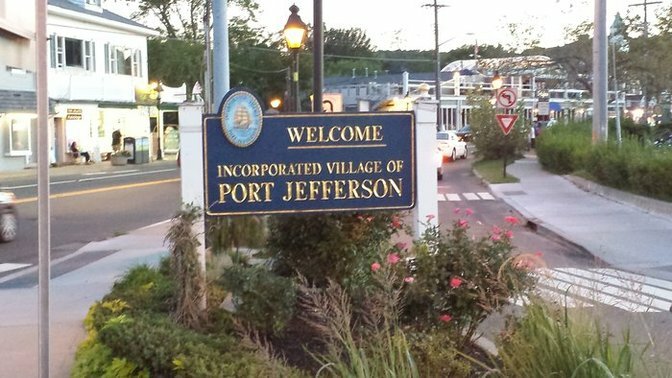 Port Jeff is one of Long Island's most iconic Walk Around Towns, and is a favorite destination of Long Island Families for generations! It's a place for relaxation as well as fun with the its many restaurants, gift shops, the Maritime Explorium and parks. During the winter there's also Skating on the Harbor and the Dickens Festival so many people enjoy each year. 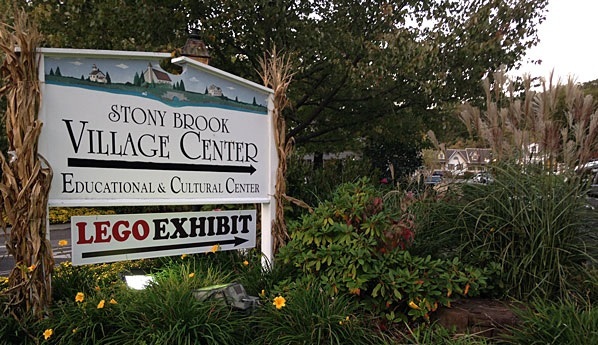 Located in the heart of Stony Brook's Main Street, the Stony Brook Village Center offers a wide variety of entertainment & attractions. It's home to Stony Brook University but also great duck ponds and hiking trails, the Grist Mall, a national registered historic place and the Long Island Museum of American Art, History and Carriages. For even more great things to do and see on Long Island check out some of the many beautiful beaches and Museum Row!